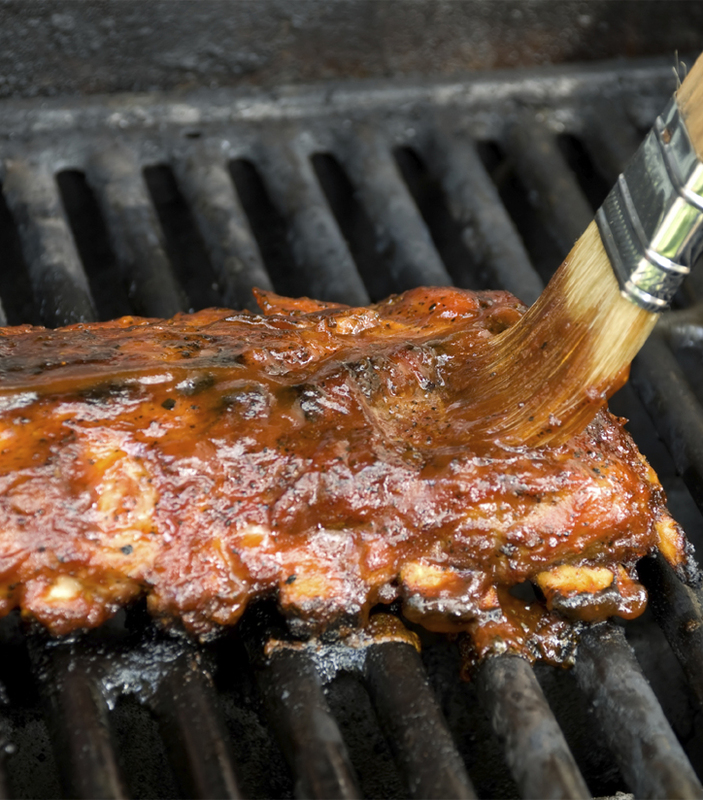 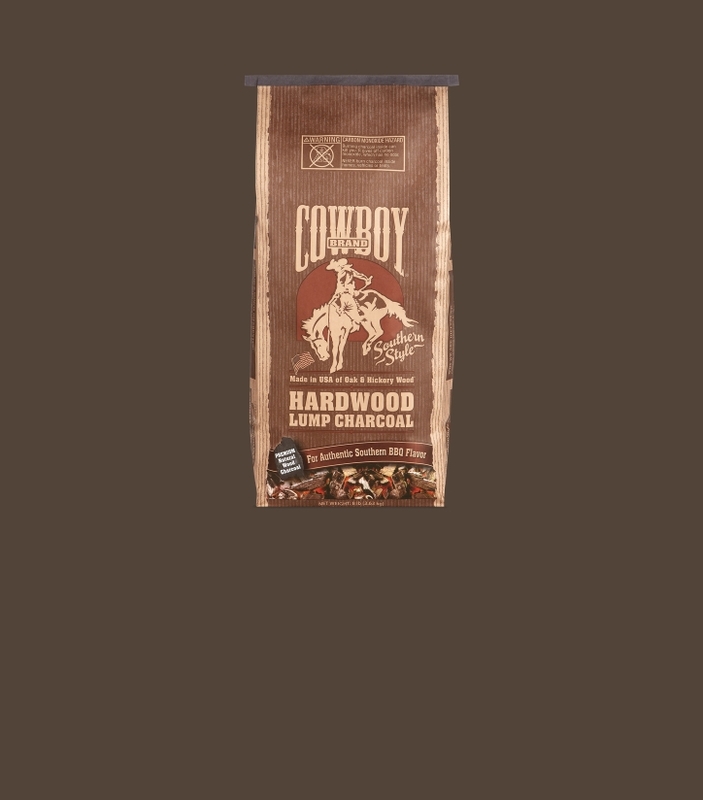 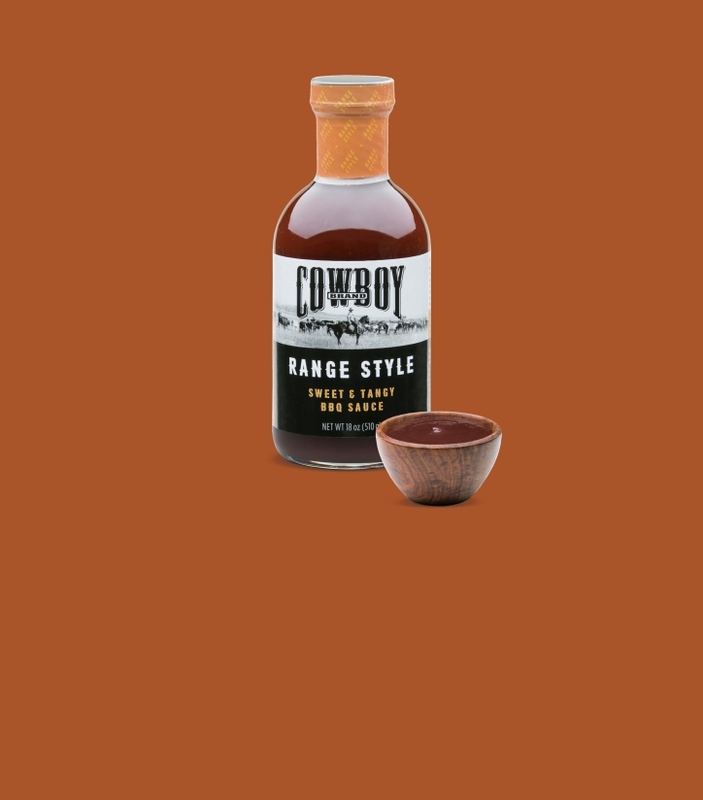 Enjoy the flavors of the open range. 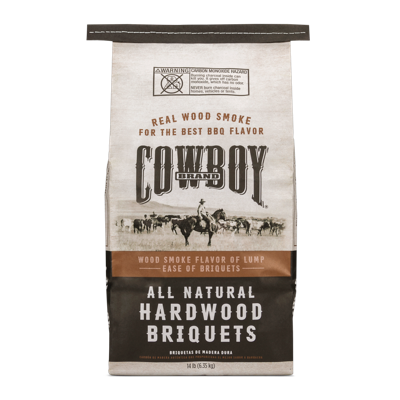 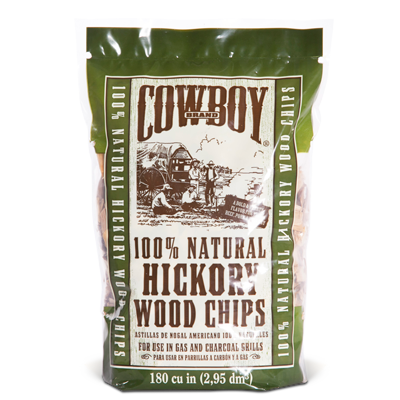 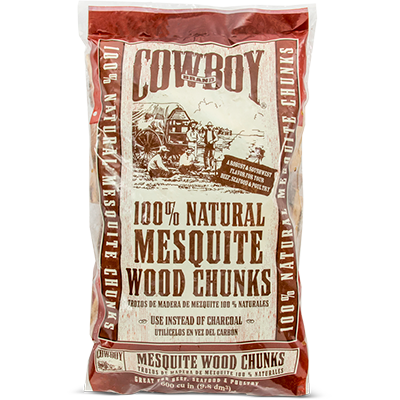 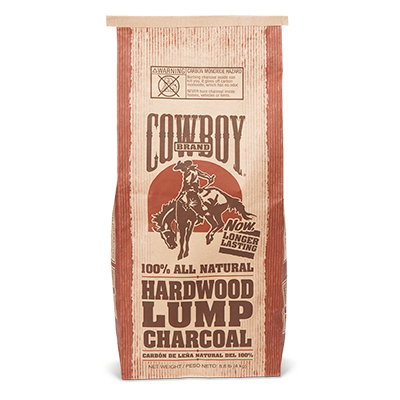 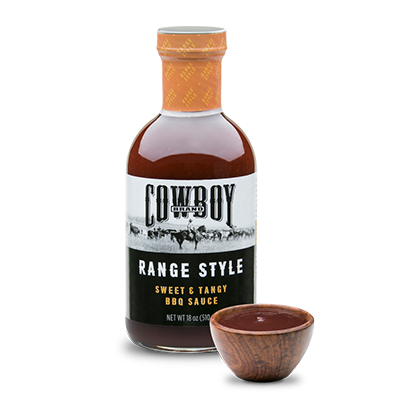 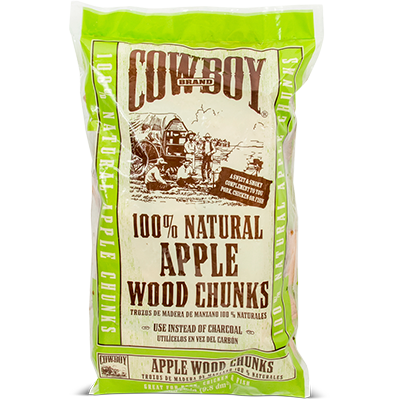 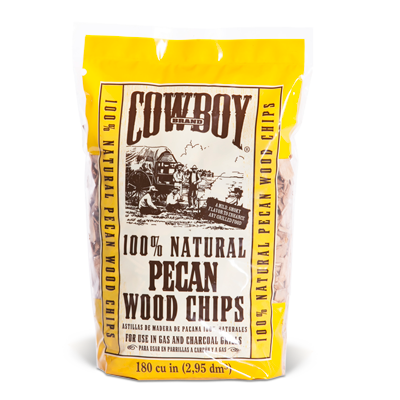 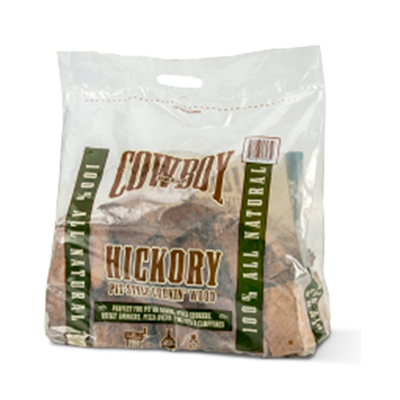 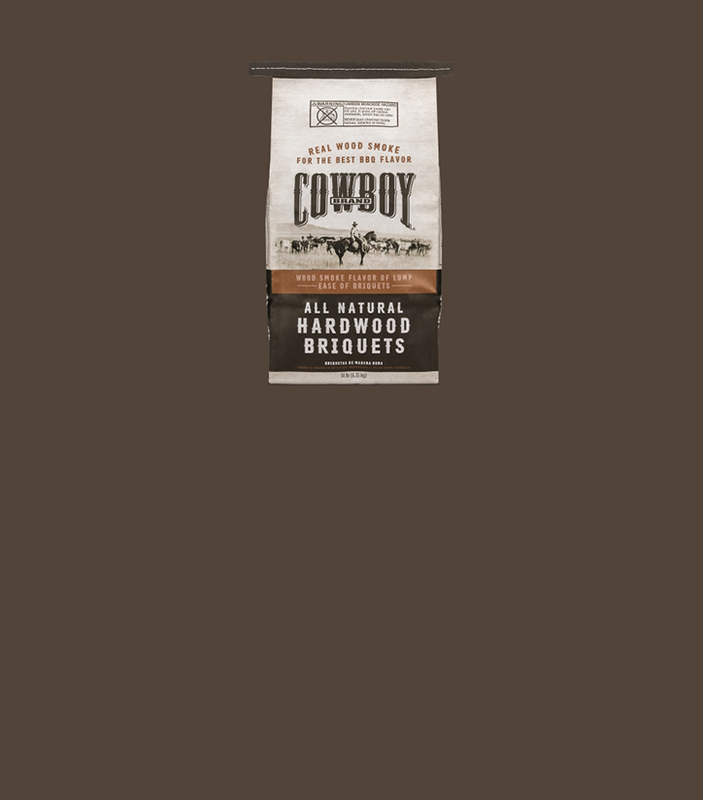 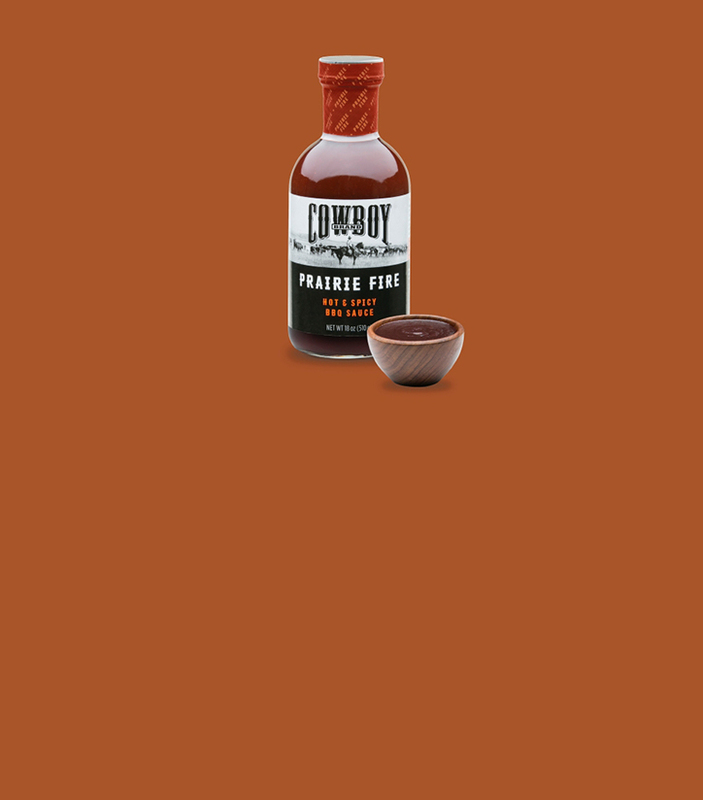 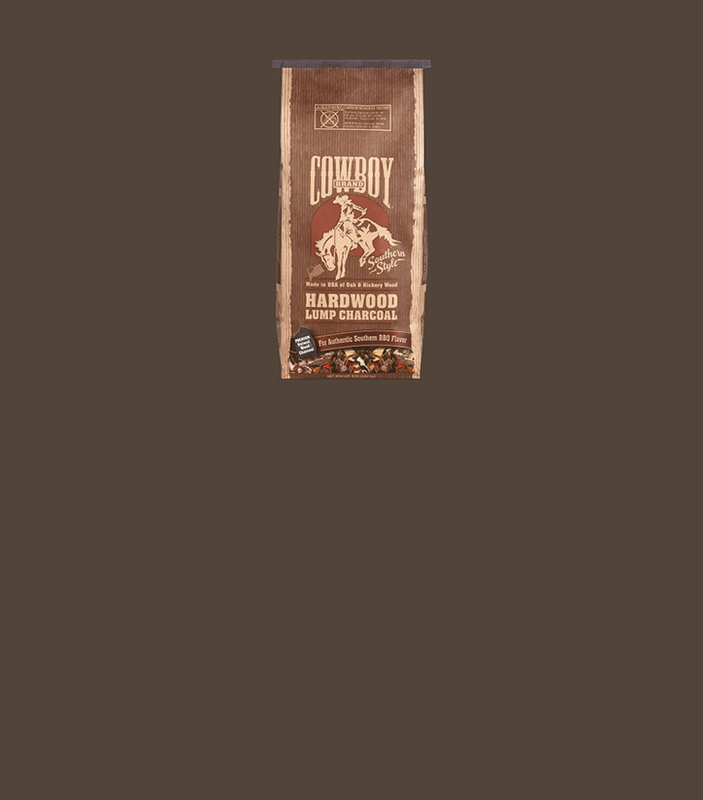 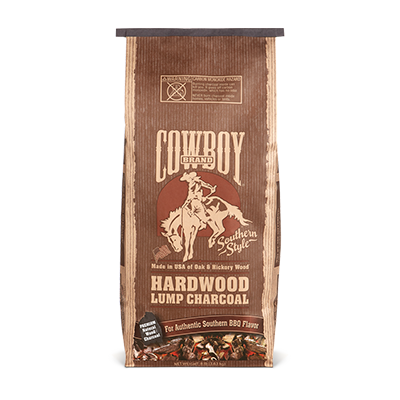 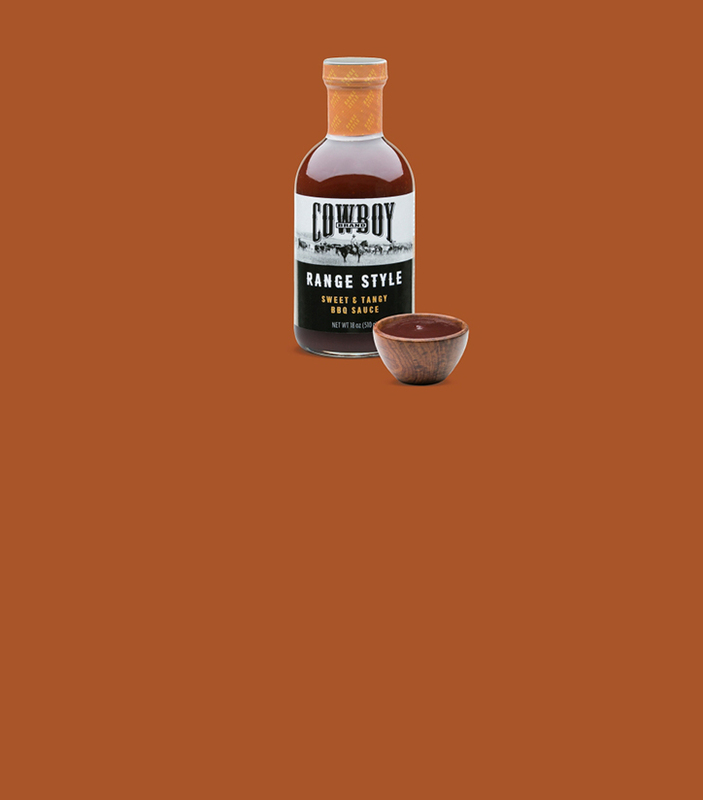 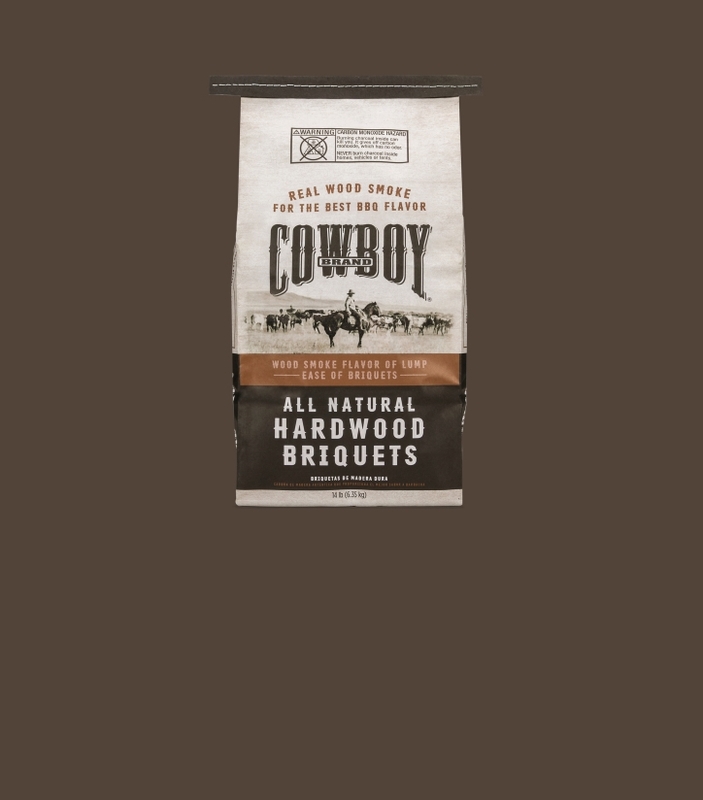 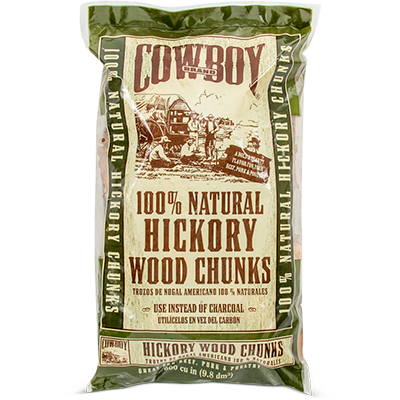 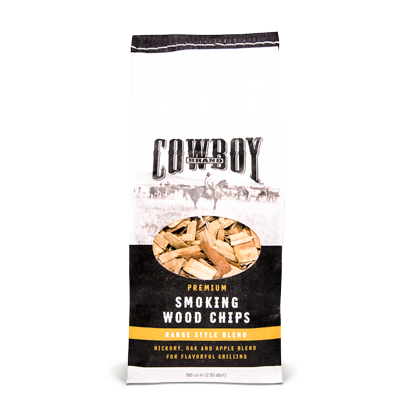 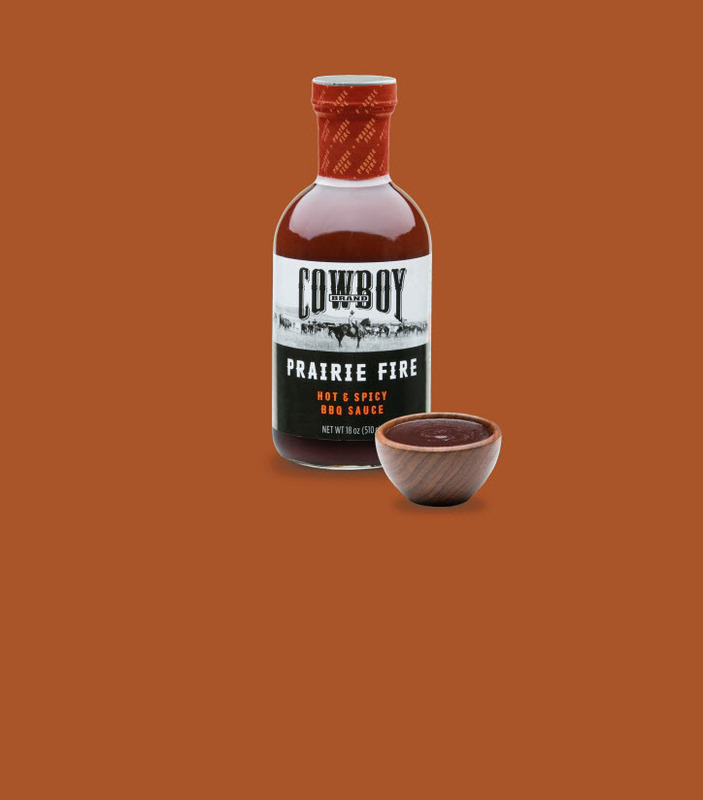 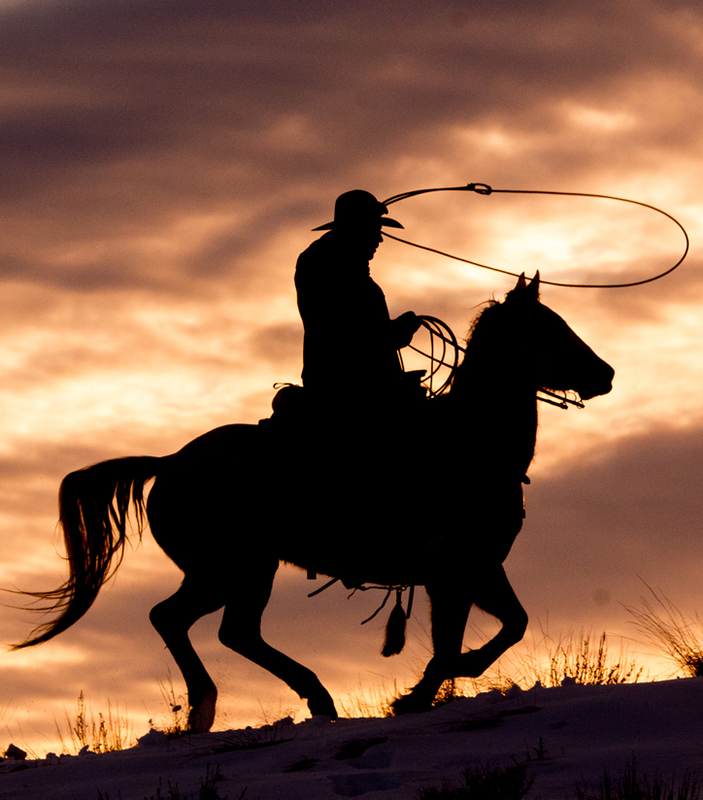 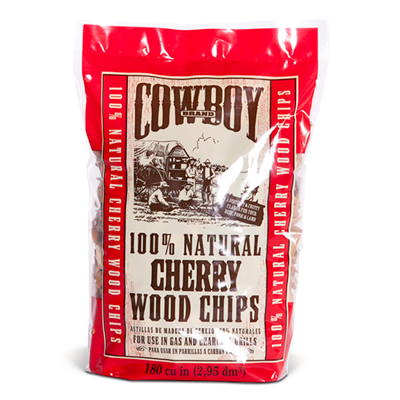 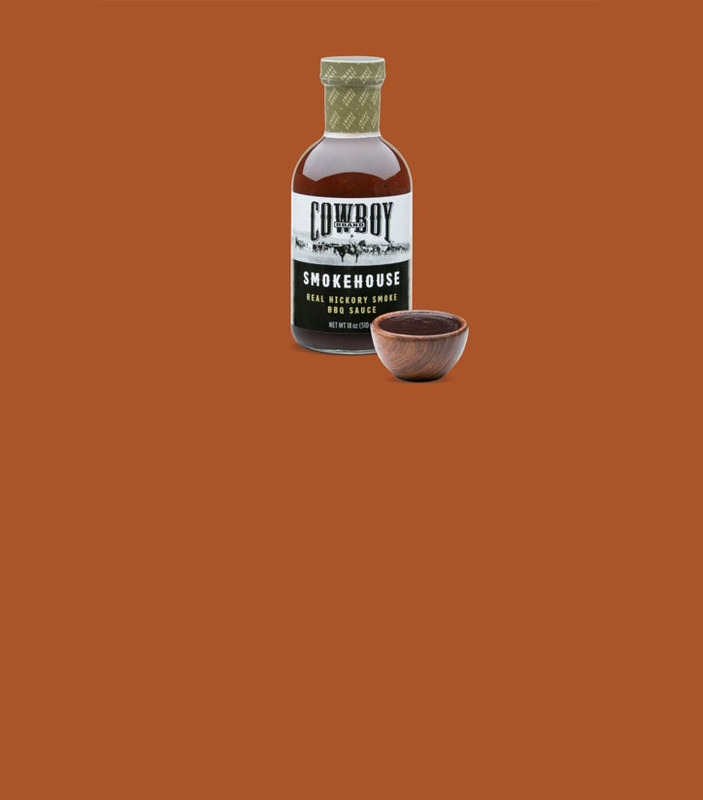 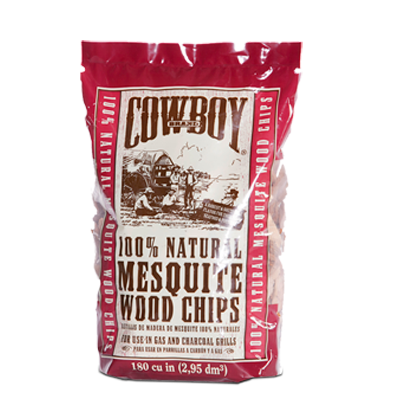 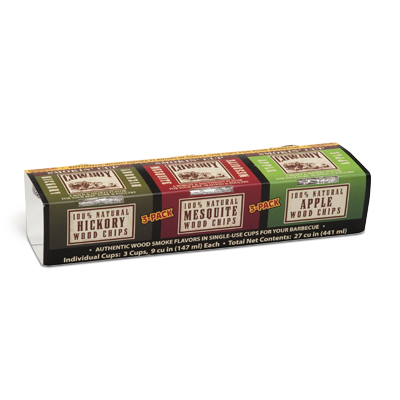 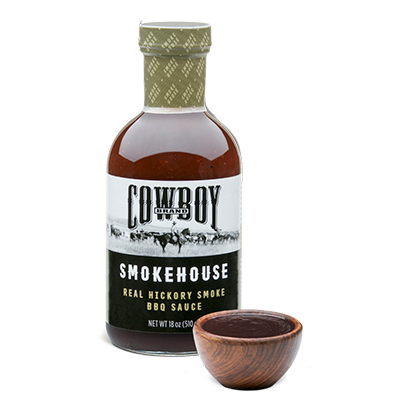 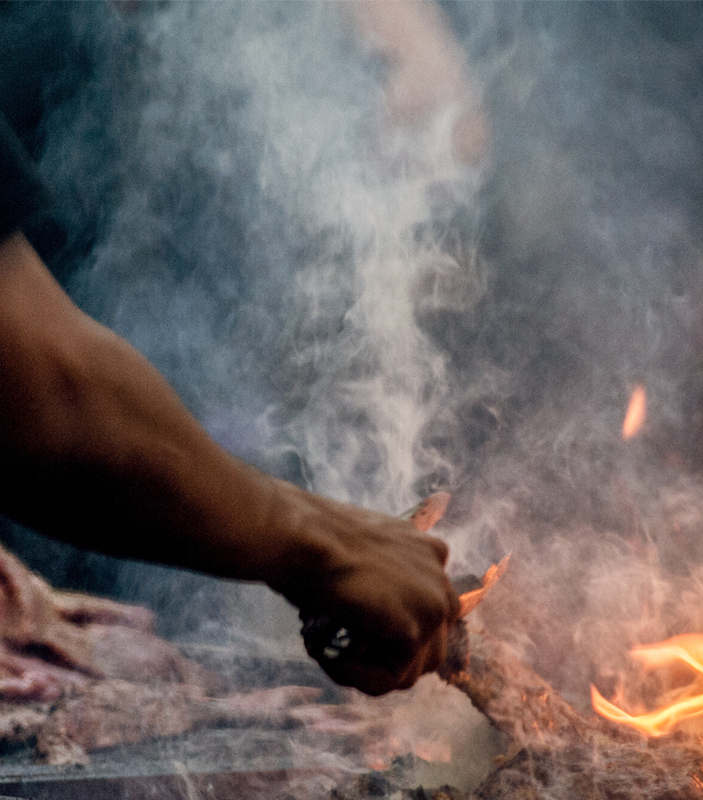 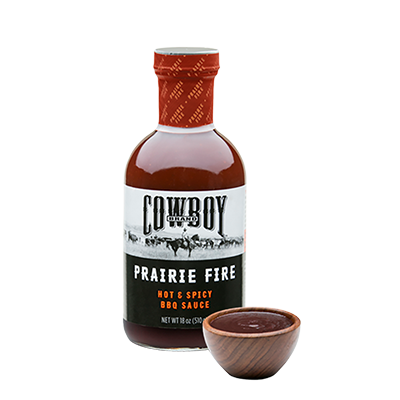 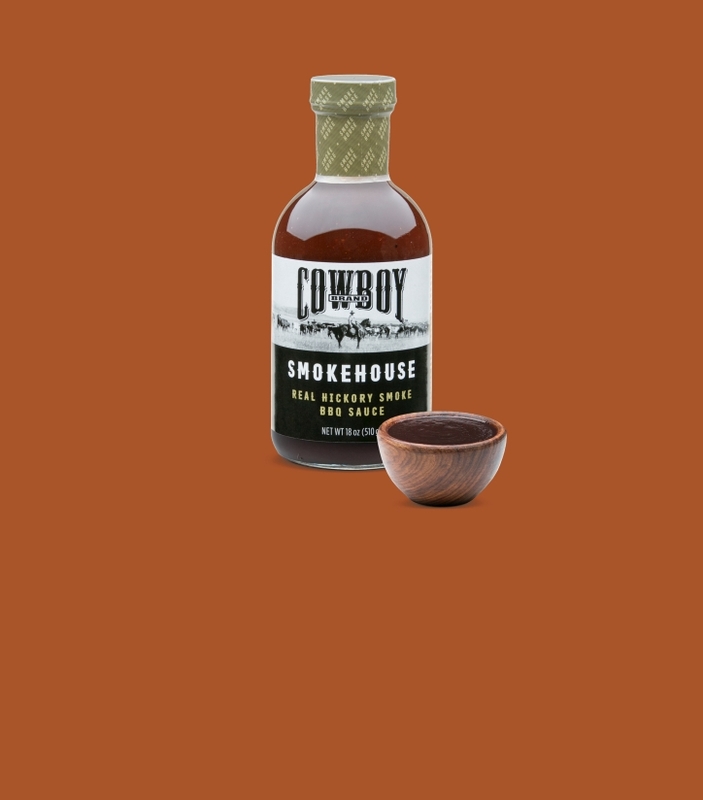 Across the western frontier, chuck wagon chefs grilled over aromatic wood fires and created “cowboy cuisine.” Our sauces descend from those heritage recipes. 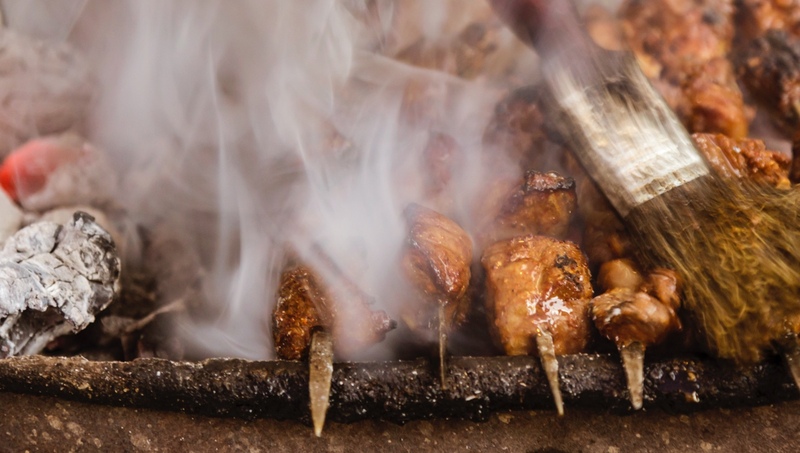 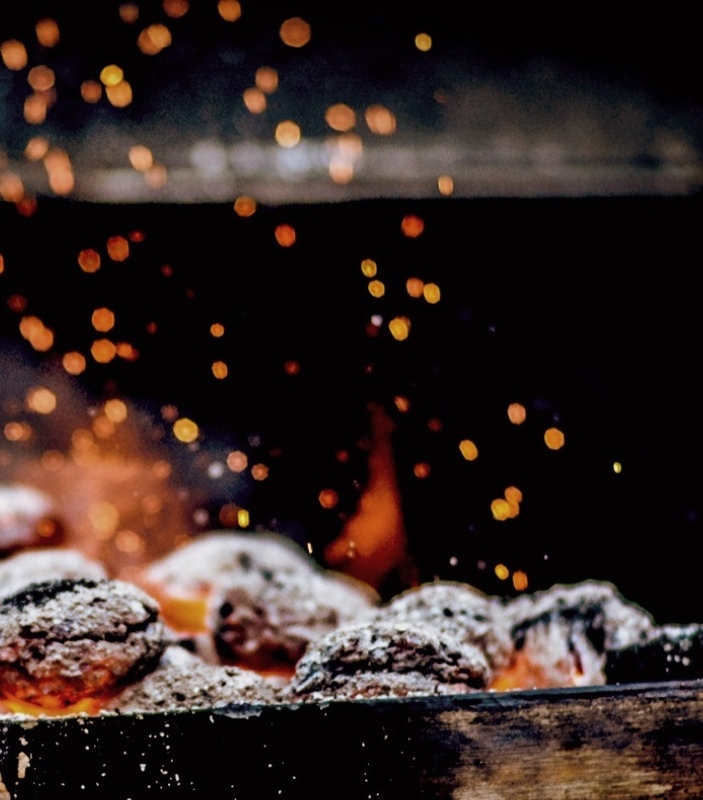 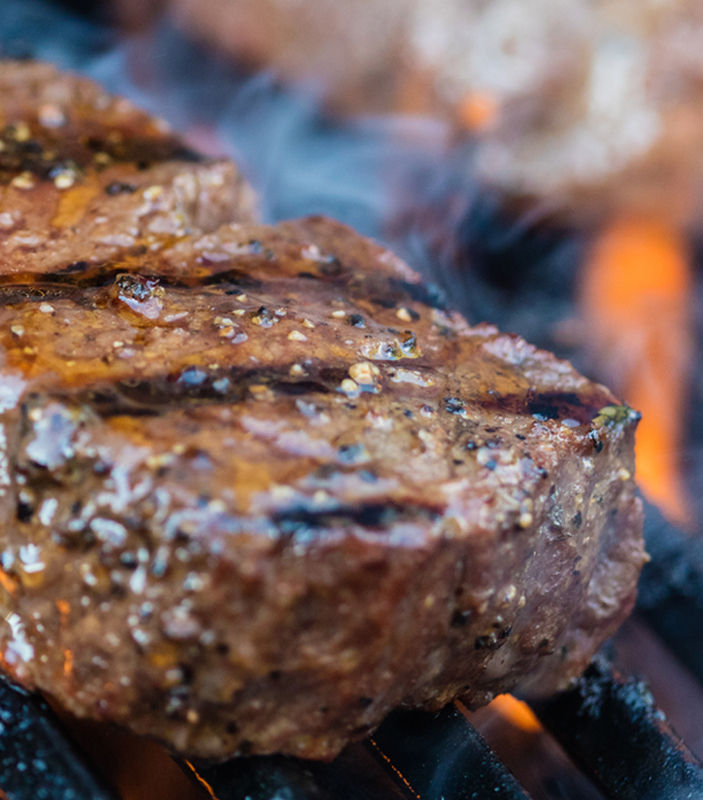 They enhance grilled food rather than overpower it.